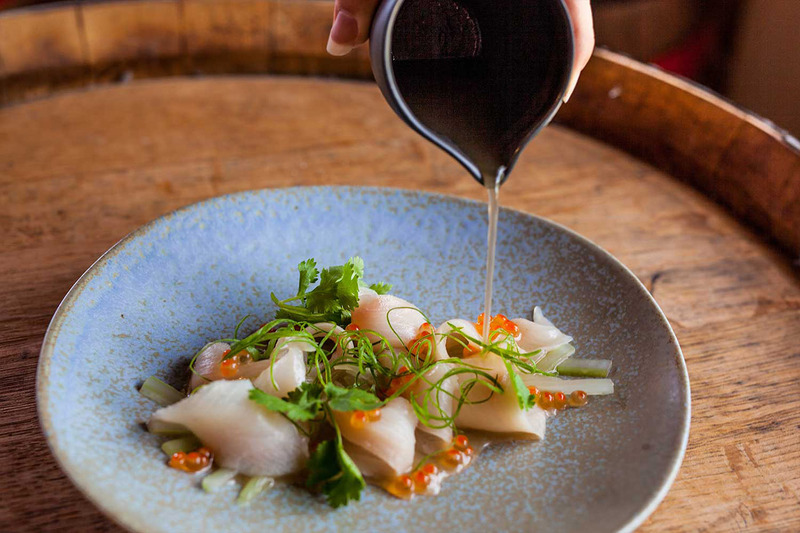 Nine of the Peninsula’s best restaurants have been hand-picked so that you can experience the best of the Peninsula all in one day. 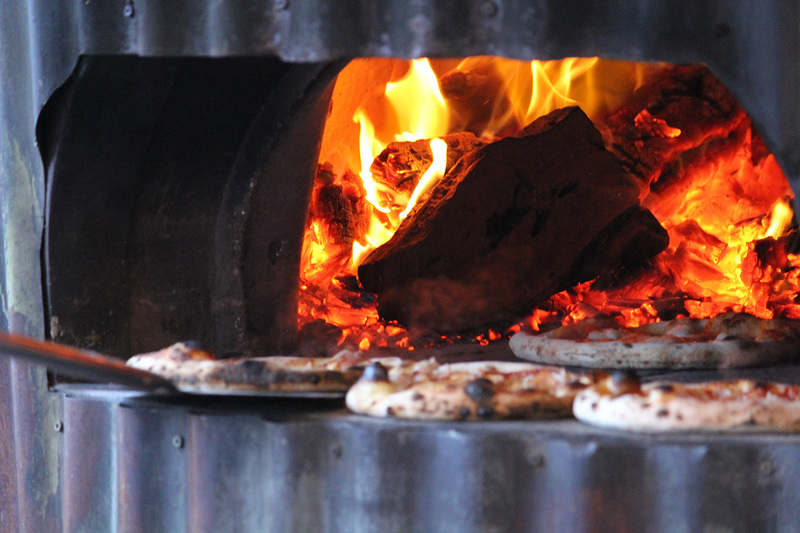 Starring the region’s best produce, experience a diverse range of cuisines, tastes and cooking techniques. For those who love eating, but not fine dining, Rare Hare is a special sort of place, the wines tell tales of seasons past and the winemaking cast. Executive Chef, Guy Stanaway, cooks with a good sense of curiosity and brings a tempting balance of heat, acidity, depth of flavour and texture to each plate. 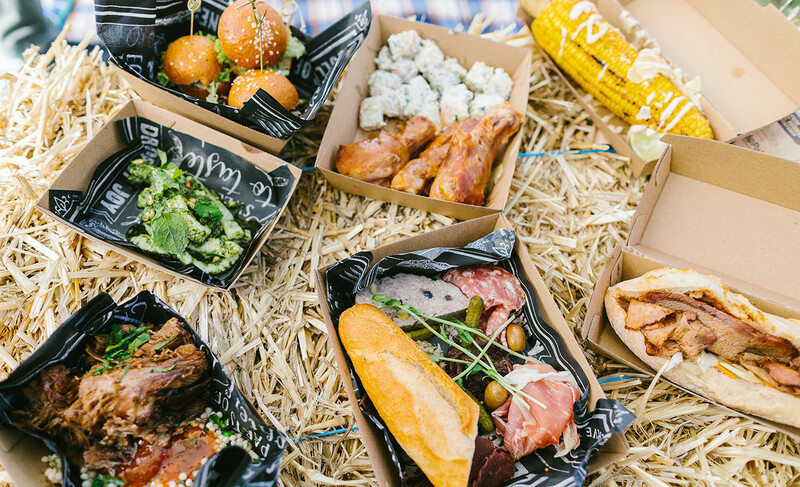 Set amongst the stunning backdrop of Willow Creek Vineyard, the wines match a fresh, fuss-free menu starring the best peninsula produce, or from the kitchen garden, sometimes wood-fired, always delicious. Tucks, owned by the award-winning Montalto team, is a buzzy and grown-up winery experience in the heart of Red Hill. The Tucks menu, drawing heavily on international influences and designed to complement the estate-produced wine list, is the perfect wine food. While expansive views across green-tipped vines firmly remind you that we’re in wine country, the wide-ranging menu delivers a lip-smacking curation of the best dishes from across the globe. From crunchy croquettes oozing with gruyere, pakoras flecked with a firecracker sauce, light, pillowy parmesan gnocchi with English peas, or roast chook with gratin dauphinoise, it’s a menu to linger over. 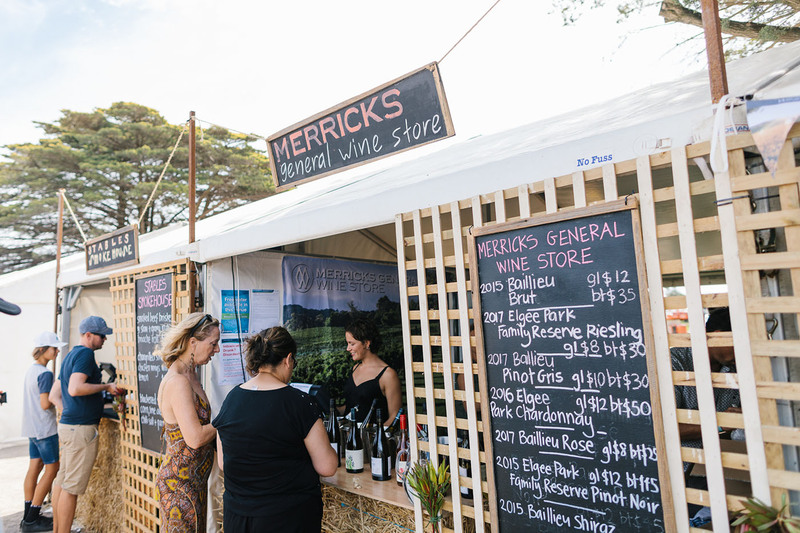 Merricks General Wine Store is country at it’s best on the Mornington Peninsula. Between rolling hills and beautiful coastline, enjoy fine wine, food, art and produce at this much-loved general store inspired by the rustic charm of rural life. Chef Patrice Repellin utilises his copious experience in the world’s top kitchens to bring his French inspired cuisine to the Peninsula. Built in 1924, this iconic destination has transformed from the traditional concept of a ‘general-store’ to a culinary must for discerning travellers, locals and wine enthusiasts. 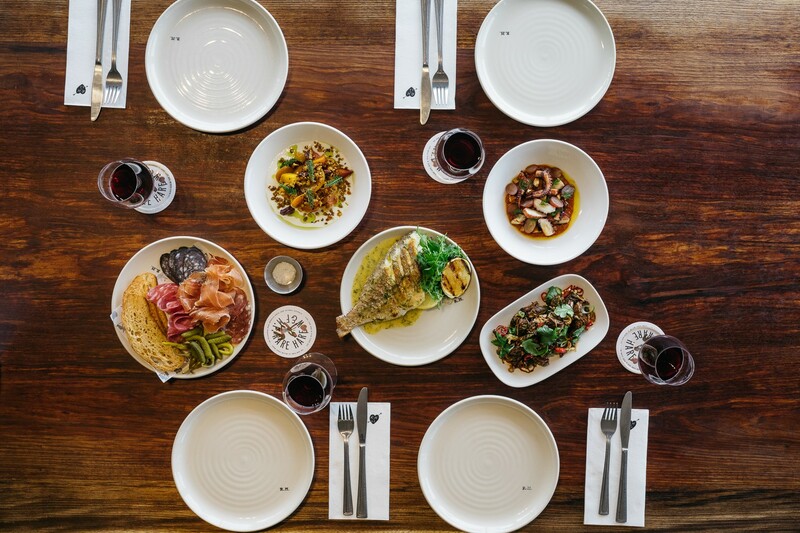 With five iconic establishments dotted around Melbourne and on the Peninsula,what began as a humble pizzeria in suburban Melbourne has now grown into a modern Italian Gastronome. Italian food and culture is the backbone of DOC, and its pursuit of excellent produce, charcuterie, cheese and, above all, experience is its mission. D.O.C. is real Italian eating and age old simplicity refreshed with contemporary flair. 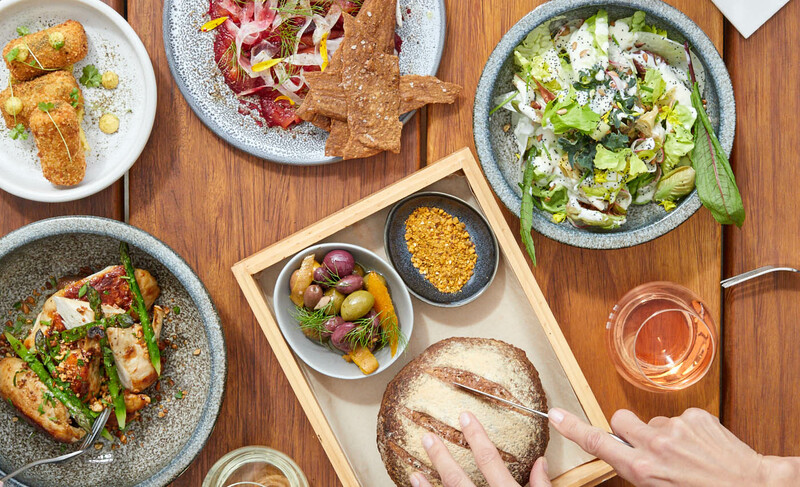 D.O.C celebrates its use of local organic Mornington Peninsula produce in its artisanal delivery of its product. Aged old Italian without the fuss. 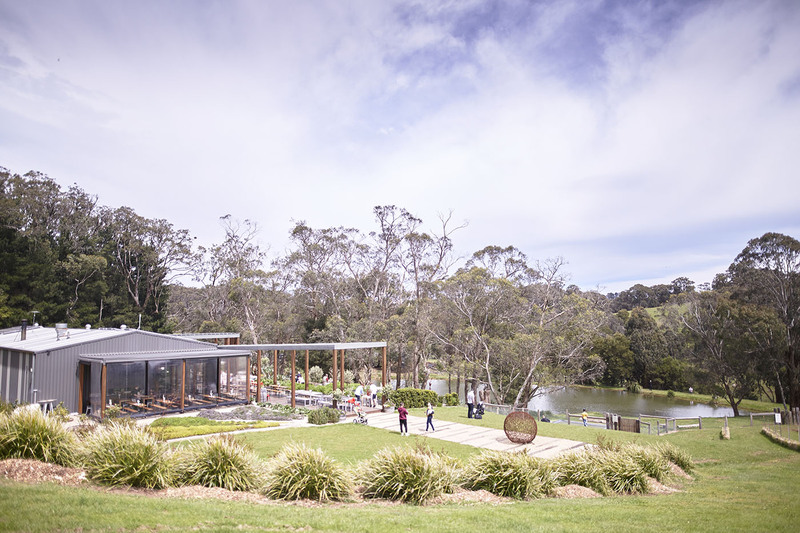 The Peninsula’s first winery restaurant, established in 1993, Max’s is an icon of the region and has been inducted to Tourism Victoria’s Hall of Fame for Tourism Restaurants. The seasonal menu celebrates local produce and modern techniques. Owner and Director Max Paganoni is a born and bred local with a love for the Peninsula; the people, the produce and the region as a whole. Inspired from a long-term love affair with Santorini, and a passion for Greek food and life, Alatonero offers you a true taste of the Greek Islands. Alatonero is all about sharing our love of food and wine, stories and bringing people together. Whilst our food is unmistakably Greek, we aim to source as much local produce as possible such as honey, coffee, local olive oil, Victorian seafood, local lamb and goat and local wines. 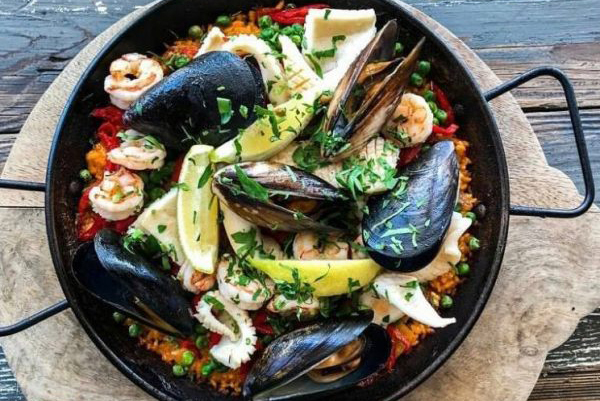 Either way, there’s no denying, you’ll be converted into a Paella pilgrim in no time. Finish off the day with the house-made churros served with a cup of warm, sweet and thoroughly decadent chocolate dipping sauce. Green Olive at Red Hill is a whole farm experience. Lead by Chef David Lil, the entire menu is inspired by the seasonal produce grown on the farm. 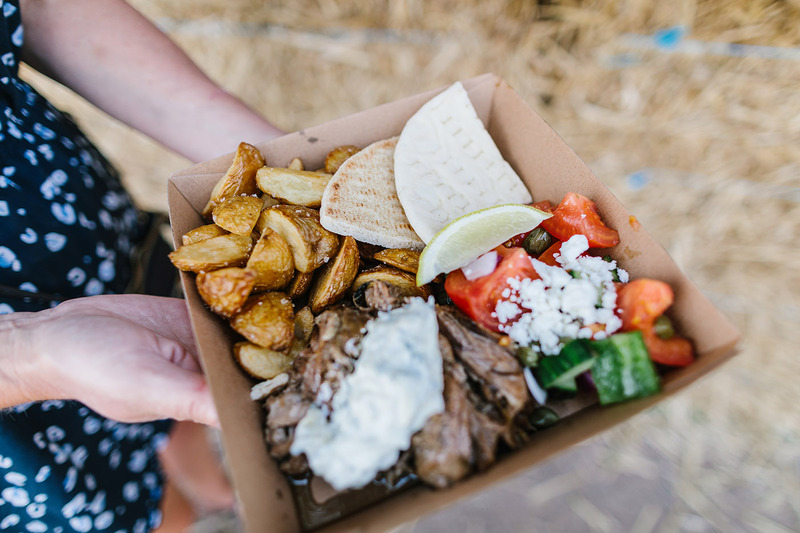 The team grow olives, grapes, herbs and veggies, raise sheep and chooks as well as use fresh produce from local farmers to create a range of tapas, wine and products you’ll love. In addition to a fantastic culinary destination, visitors are encouraged to undertake one of the many tours or courses to learn a bit more about what Green Olive At Red Hill do. You can look, wander, listen, touch, taste, relax, drink, eat, chat, laugh and learn. There's nothing quite like smoked BBQ meat - the way it smells, the complexity of the flavours. But what we like most of all is the primal reaction we get when we cook some of the best meat going round. Tantalise the senses with Chef Pauly’s smoked chicken, beef brisket, corn on the cob and his new creation, smoked Mac & Cheese.